For this project, the homeowner has a nice little workshop set up in the garage. 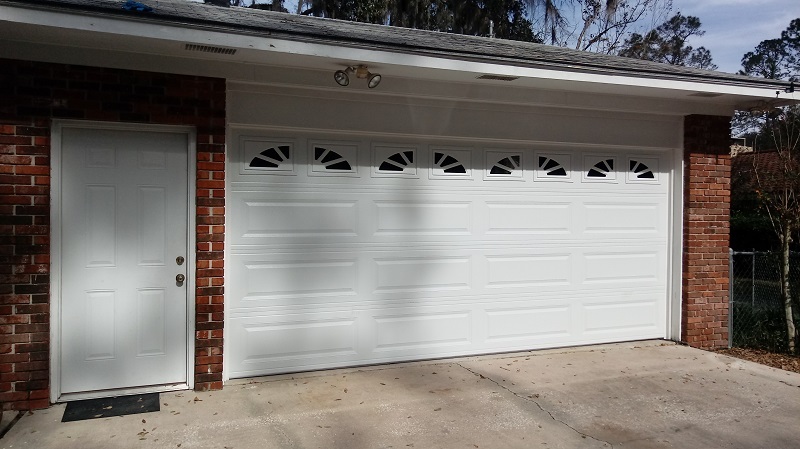 We removed an old fiberglass garage door and installed a new Urethane Insulated Model 4216 by C.H.I. Overhead Doors. Even the glass in the top section is insulated! 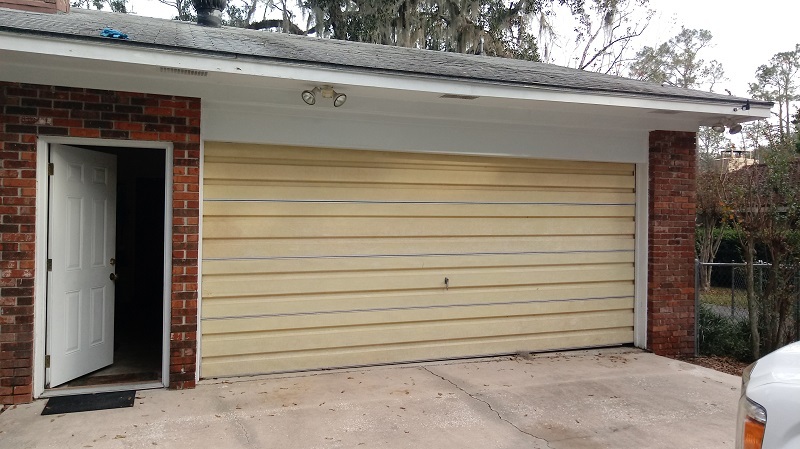 The garage door has a Western exposure which in Florida means the garage gets really hot in the afternoon. The Insulation Value on this door (R-17.19) will make the homeowner’s hobby activities much more enjoyable.